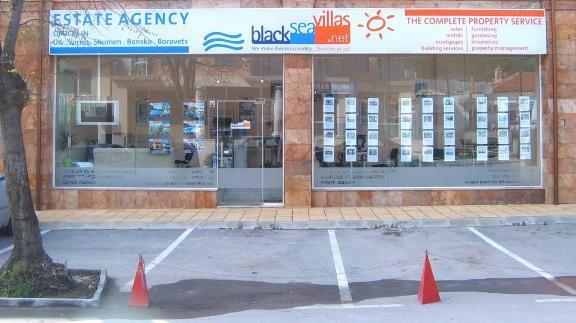 Blackseavillas® Estate Agency occupies a leading position along the Bulgarian Black sea coast with offices in Balchik, Varna and Boston (East Midlands), UK, covering the areas of North and South Black sea. Certainly standing out among of the crowd of estate agencies, we at Blackseavillas® have always valued the personal, one-to-one approach with each of its clients. The company has clear understanding that a purchase is not just another deal, but a brand new future, new home or new business for the client. Often, a whole new beginning... Meet us at our offices in Varna or Balchik and know you are always welcome. 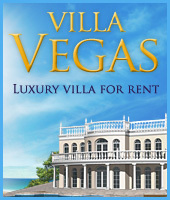 If you are looking for a nice place to stay, or you would like to make your exceptional investment profitable, establish a contact with our colleagues from ur affiliated complany specializing in rental of luxury villa homes - Bgrentals® by calling them, or visiting the office.